I have to agree with the low ratings here, the pedal inserts on these break loose too easily. These came OE on my bike. 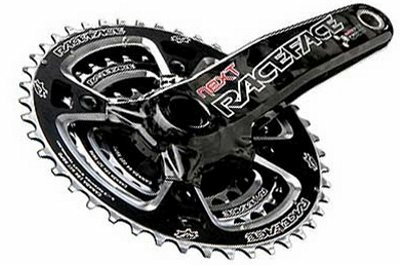 They feel great when pedaling but too much force on the pedal or a rock strike might be the one that causes the pedal insert to break off from the crank arm. Also when making a claim against the warranty, RaceFace will not talk to you directly. You have to go through the vendor you purchased them from, which is a hassle. 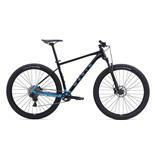 Have the RaceFace Next SL crankset on two bikes; A 2016 Trek Fuel EX 9.9 and a 2017 Trek ProCaliber 9.9 I'm 5'11 and 170 - and I ride 95% XC Where to start... 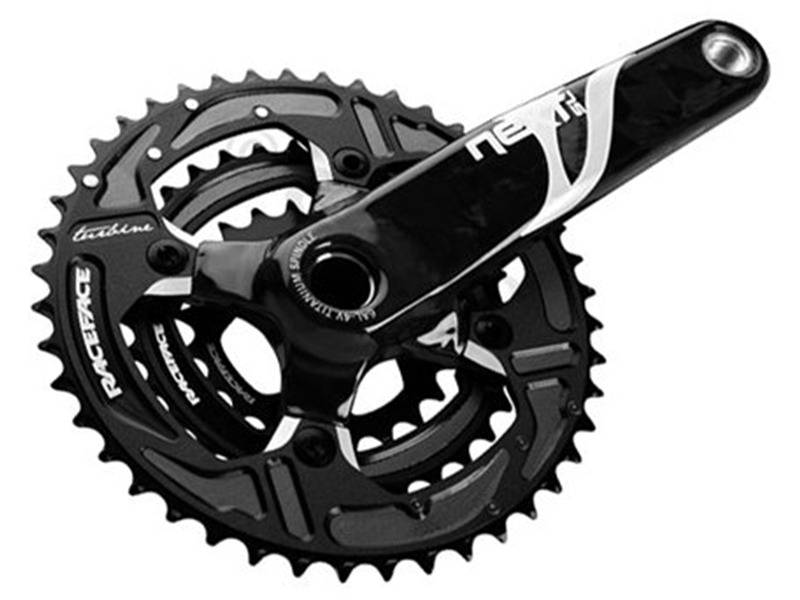 The crankset on the Fuel EX 9.9 has been finicky since day 1. Had to replace the RF press fit bottom bracket with a Hope BB to solve that issue. Problems soon started developing with the crankarm attachment to the spindle. I thought it was just a little loose and kept tightening to 50nm. Pretty soon I had a bit of play. Then more. Then even more. Now I have between 5-7 mm of play on the non drive side and there is no way to fix this wobble! The drive side only has 3mm of play but the pedal insert is giving out so essentially have the same issue. It's like riding a clown bike! 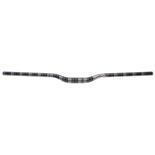 On a side note, my Next SL handlebars on this bike cracked in half too but that's another story! I have contacted RaceFace = crickets... The ProCaliber is a different bike altogether! It's had no problems. But I don't trust the crankset. 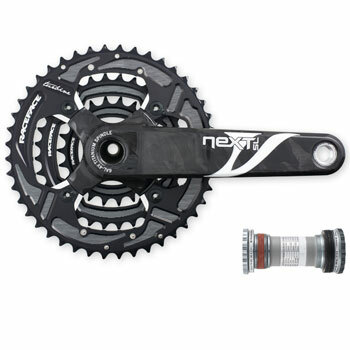 I fully expect this crankset to let me down in the near future too. I've been reading about so many people who have similar problems with their Next SL cranks and the company appears to be trying to cut their losses and move on without helping any of us. Think about this when you're purchasing ANY RaceFace products. 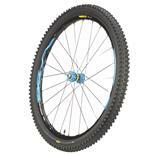 Do you want to be stranded out on the trail, by the manufacturer or both? 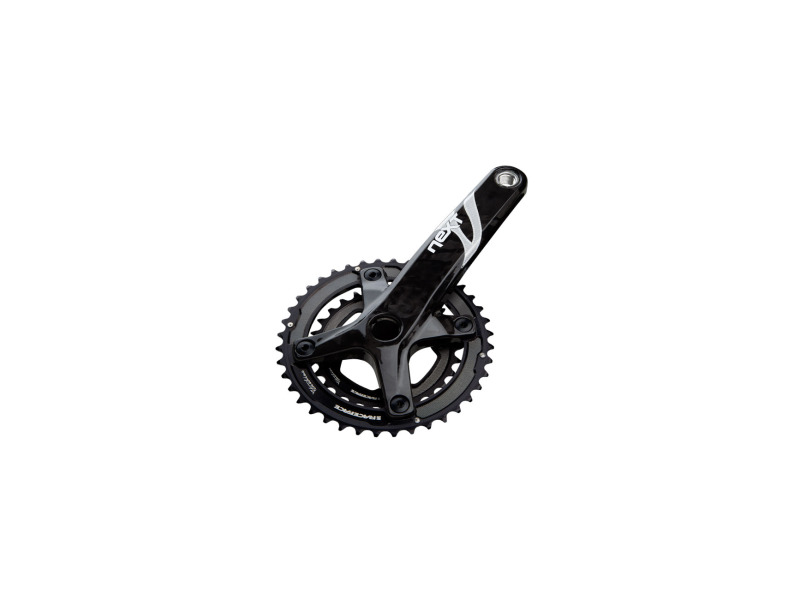 If I were considering purchasing a new crankset, especially something this expensive - I would consider other brands with better customer service and support. I am working with my LBS to figure out how to replace these cranks with Shimano XTR and a Chris King BB. As long as I'm solving problems, might as well take care of everything! 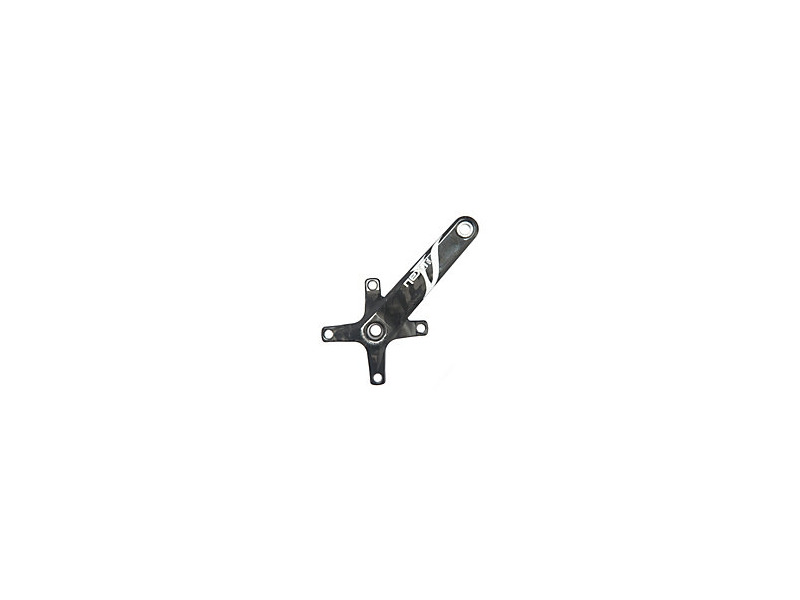 Crankarm to spindle attachment is VERY problematic. Threaded pedal inserts are also problematic. DON"T DO IT!!!!!!!!!!!!!!!!!!!!!!!!!! I had this crank for just over 4 months when the metal pedal insert just snapped out of the crank. Things happen so I look online to see if this is a common issue and it is, wish I had known that going in. Well, at least race face should stand by their product- send it back, ask them to give me a crank that is not known to snap in half on a regular basis. Sure they say, of course we understand why someone might not want a crank that is going to break immediately- but you will pay for the new spindle you will need to do it because after all, the spindle that we sold you doesn't break regularly under normal riding conditions. At least can you get it to me in under a month? No. Light, stiff, and look great. Amazing warranty through my LBS. The pedal inserts loosen over time. I have one crankset for 2 years, and another for a year. They are the best before the inserts loosen, light, stiff, strong, except for the pedal inserts. They have replaced 1 complete set, and 3 individual arms over that time. Last time I got the new G4s hoping that the issue was solved, but on of the inserts just loosened. My LBS has been incredible facilitating the warranty replacements. I don't recommend buying them, but if you do, go through a good LBS, and have a backup. XT, RF Deus, and a lot of others. the manufacturer about no support for on line sales. I have had two sets fail in a year. A third in use, and not expecting much longer. Light, stiff, look cool, no shifting issues at all on RF Team rings, Shimano XT front mech, XTR rear mech and chain and shifters. Had these as original equipment on my 2009 Rocky Mountain Altitude. This bike has done around 2500 XC miles - not big jumps or drop-offs.They've felt great whilst they lasted. The last few months have shown the deficiencies in 2009 year carbon fibre manufacturing techniques. Firstly I found a crack in the bike frame (I am 175lbs with kit) on the seat tube which looked like it was originating from the chainstay pivot. Thankfully Rocky Mountain sent me a whole new frame inc rear shock with no hassle apart from me having to strip and rebuild the bike. Yesterday I noticed that my pedals seemed to be 'wobbly' and thought they were just loose so tried to tighten them. Turns out the thread insert in the crank arm for both pedals have a lot of fore and aft movement and that the cranks are pretty much junk now. Big shame. Was going to replace with some RF Turbine SL as I do like the RF Next SL seatpost, bars and stem but they are expensive and I am disappointed in the cranks so I'm thinking I may just bang on some Shimano XT. Not so trick looking but at least I know they will not fall apart. broke after less than one month. No warranty. Total crap. the crankset broke at the eyelets were the chainring are bolted. 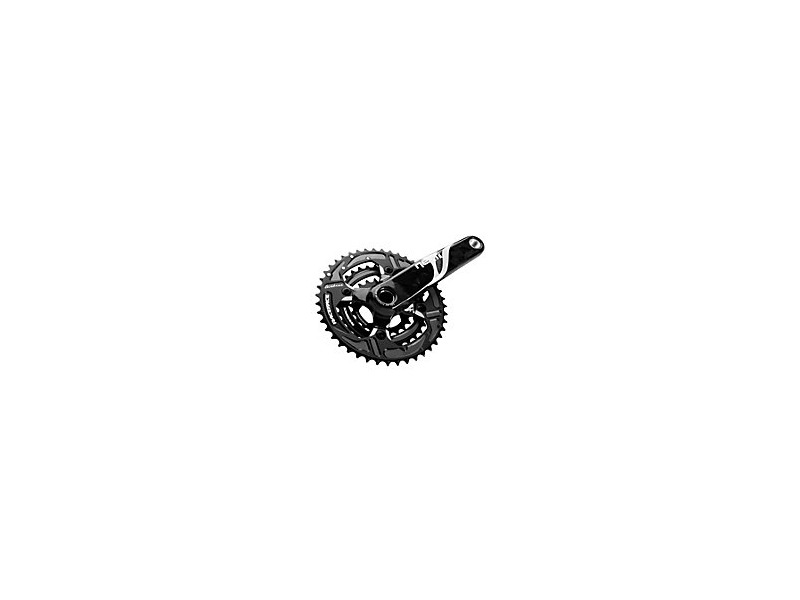 i'm a 69kg rider, and the crankset was installed on my xc hardtail bike. their customer service is terrible. no warranty, they don't want to know anything. they only answered my emails when i started to threaten them to put pictures of my broken crankset all over the internet. anyway, they told me that there was no warranty for that. that's more or less their polite version of "f*** off !". I will never buy race face products again. Light weight, carbon feels so good. I maybe have 10 or 15 rides on these cranks. On my latest outing I got out of the saddle to climb and snap! All four holes where the bolts attach the cranks to the chainring broke right through. I see another reviewer had the same problem. Seems like a clear design issue. We'll see if the warranty comes though on them. Meanwhile, I'm left with my DH rig. 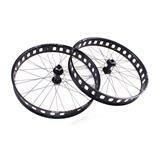 Otherwise I loved these cranks the light weight is awesome the weight distribution is also perfect. If you do case a crank or pedal on a rock the carbon has a nice dead feel which takes the sting out of the impact. It just looks like they can't take the forces delivered from a single-speed. Light, strong, stiff, smooth, reliable. I love these. Based on my experience I'm surprised to see others have had quality problems.